IT security is paramount to organizations as cloud computing and mobile devices have changed the way we do business. 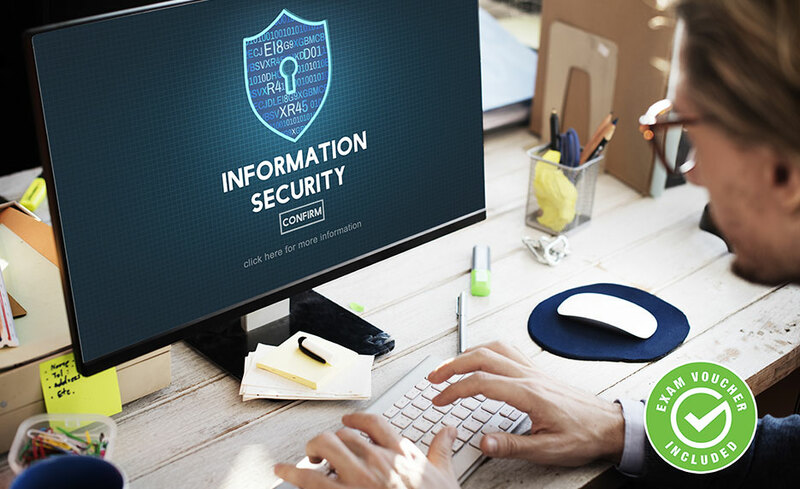 With the massive amounts of data transmitted and stored on networks throughout the world, it’s essential to have effective security practices in place. That’s where CompTIA Security+ comes in to prepare candidates to fulfill these responsibilities. Get the Security+ certification to show that you have the skills to secure a network and deter hackers and you’re ready for the job. Security+ is developed and maintained by leading IT experts. 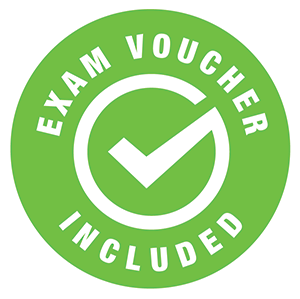 Content for the exam stems from a combination of industry-wide survey feedback and contributions from our team of subject matter experts. The examination is intended for candidates who possess Network+ certification and two years of experience in IT administration with a security focus. Although it's not a prerequisite, it is helpful if you have a Network+ certification and two years of experience in IT administration with a security focus. David Grimes brings over 10 years of experience in IT, education, instruction, curriculum design, combined with extensive management and leadership experience in the private and non-profit sectors. His passion for technology and education has led David to work as an academic dean, student services director, technology coordinator, teacher, consultant, and technology columnist and blogger. David holds a Master of Education and a Bachelor of Science, both in Technology Education, from Ohio State University in Columbus, Ohio. In addition, he has earned IT industry certifications and has been published in a book on gamification in the classroom.